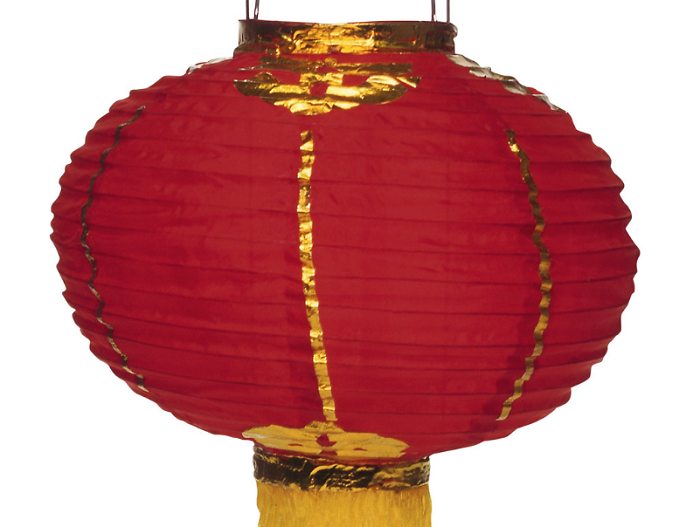 The Lantern Street Festival is coming to Liberty Station in San Diego, California on March 16, 2019. Your admission includes paper lanterns that you can hang on a cable tunnel. And if you click this link, you can save 48% on your ticket.